Put an Interface On it! With all of us focused on our work and striving to making the best interfaces, I found this post by Cooper’s Golden Krishna refreshing. It’s so easy to get wrapped up in making this amazing digital experience and even be wowed by some of the ideas, that we fail (or I fail) to step back and say “wait…why do we need this? And does this really make our lives easier?”. It’s not just about slapping an interace on it (like us Portlanders like to birds on things) and Krishna provides some really great examples in this article. As a bonus, if you’ll be in the San Francisco care on September 19th, Cooper is holding a round table to discuss this. So you should go. 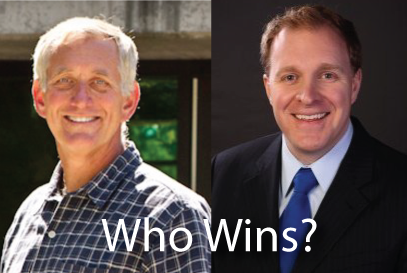 PDX Mayoral Race: Who will win...from a UX perspective? 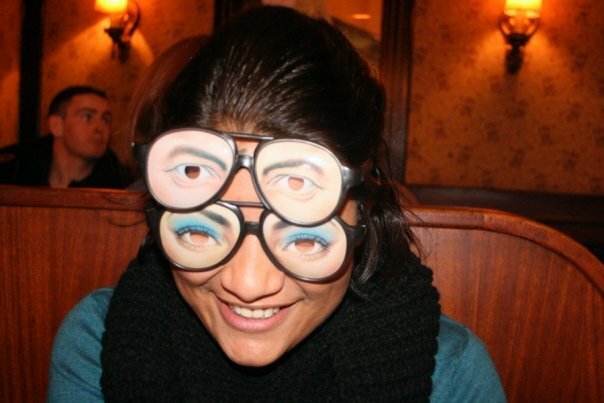 I know what you might be thinking. This is a post about which Portland mayoral candidate I think might/should win this November. It’s not. I am by no means a political consultant. I don’t follow polls. And furthermore, I never like to talk politics (with strangers at least). But what I do like to talk about is user experience design. And inspired by this recent article on the mobile differences between our two presidential candidates, I decided to take it local and conduct a quick usability audit on the sites of Portland’s mayoral candidates, Charlie Hales and Jefferson Smith. Who will you vote for? Mobile site or Responsive? As Republicans gear up for their big hooha tomorrow (thanks Isaac!) and the countdown towards November continues, Brad Frost of Smashing Magazine wrote an interesting blog article, not about the candidates’ stances on the economy or healthcare, but on their differing mobile strategies. 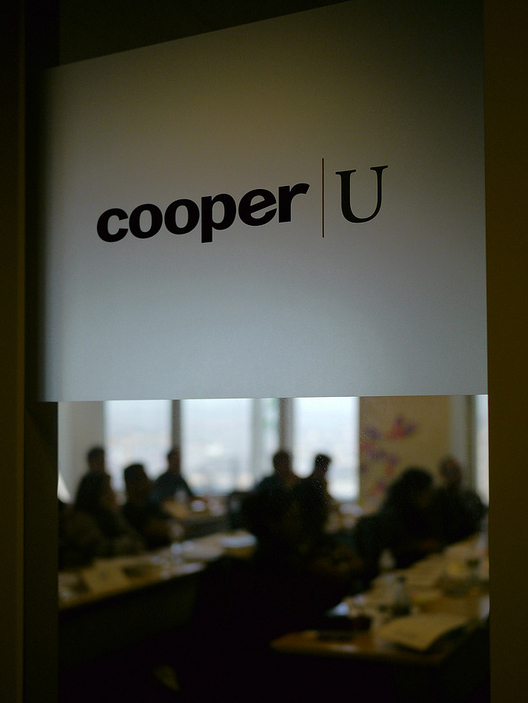 At the beginning of this month, I was fortunate enough to attend the Cooper UX Boot Camp. What is unique about this course is that Cooper partners with a non-profit to identify a need they have and, in turn, give the class a real-world problem to work towards resolving. In the end, teams may “compete” for the best idea, but everyone walks away with a clearer idea of the process and the chosen non-profit walks away with all of the ideas AND a donation in the name of the winning team. This whitepaper from Box UK combines psychological research with years of experience consulting on website usability to provide valuable insight into the online activities and decision-making of users. Focusing on six key areas, they reveal how wider behavioural trends affect our online interactions and offers clear and concise recommendations on how to use this information to improve user experience. Awhile back we started work on a customized human verification process for one of our clients to help the cut down on the amount of spammers. It recently came up again, and as I was digging through my memory, I also ran across this article by HOW Interactive Design that same day. Coincidence? I visited sunny Portland, Oregon (I’ve lived here for 7 years but let’s pretend, shall we) to attend this year’s WebVisions conference. Did you know that Portland has over 400 days of sunshine per year? Don’t attempt to do the math- it’s complicated. To extrapolate from my WebVisions experience, I’ve determined that Portlandites predominantly use MacBooks, are all men, wear ill-fitting trousers, and smell kinda funny. Besides that, I’ve compiled a list of 14 THINGS I LEARNED AT WEBVISIONS, the first half of which are presented here in no particular order. Enjoy!